Some of you guys have been asking me for my short/medium hairstyle that I usually wear in daily basis. 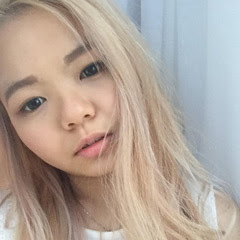 My colleagues at office even mention that it's quiet interesting and fun to see my hairstyle every single day cause I usually have different hairstyle to dress up myself. For me, my hair is the simplest accessorize to style up different kinda look. But you guys probably know/not, I'm quiet lazy when it comes to my hair. 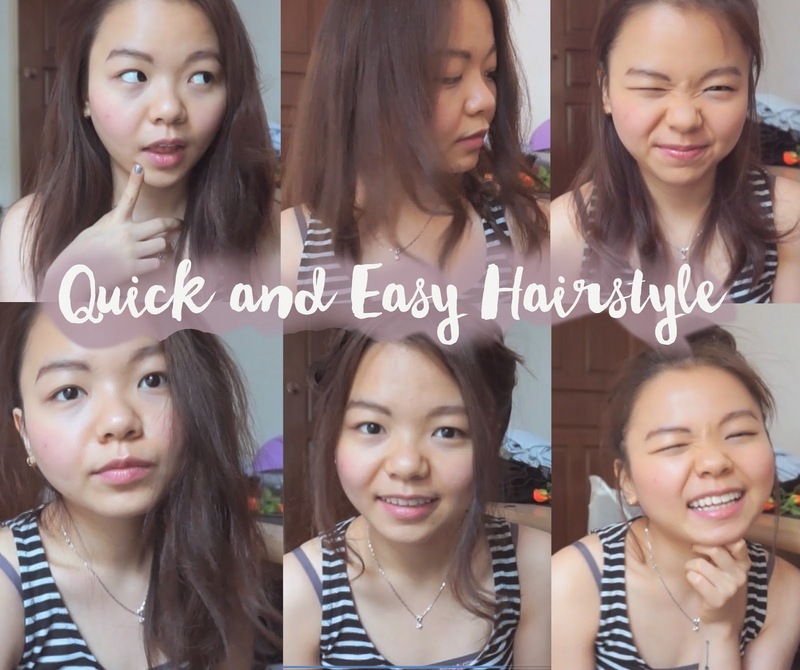 Here I'm showing you some quick and easy hairstyle that I usually wear on day to day basis.